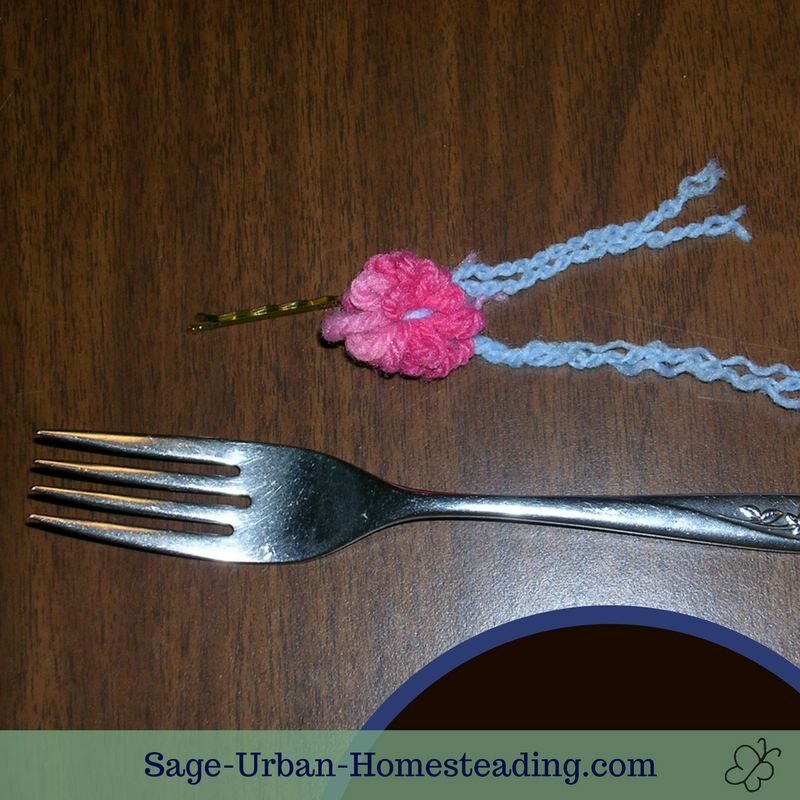 Did you know that a fork can be used as a weaving loom? A loom is anything that helps make weaving easier. I learned how to make fork roses in Girl Scouts, now I've taught my 4 year old how to do it. 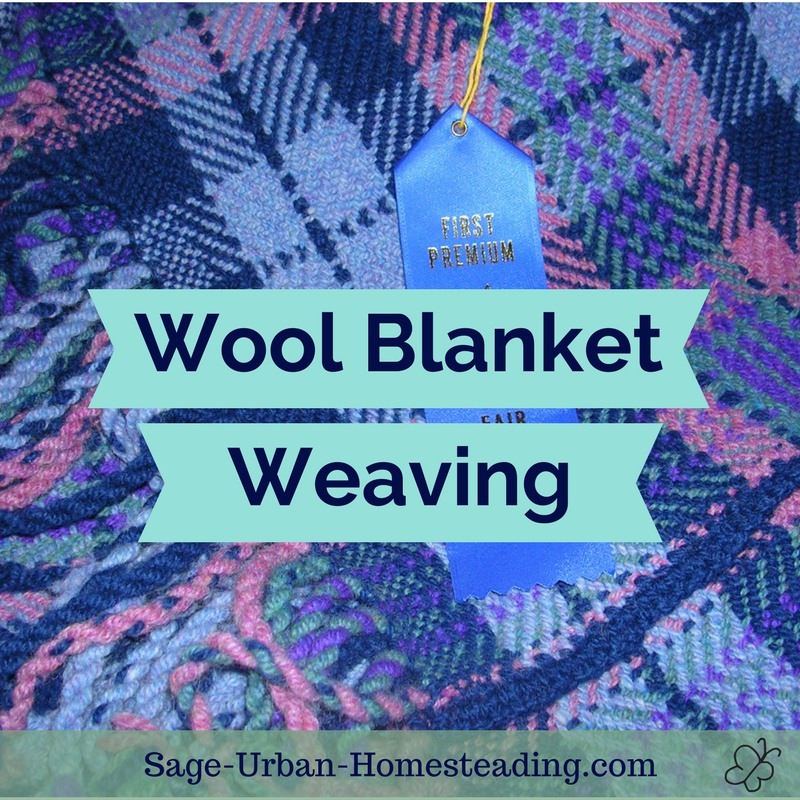 You probably want to move beyond fork roses and try a larger loom. Looms are defined by how they hold tension or how the heddles move. One end of the warp is secured to the weaver and the other is secured to something taller. The warp tension adjusted by the movement and sitting position of the weaver. 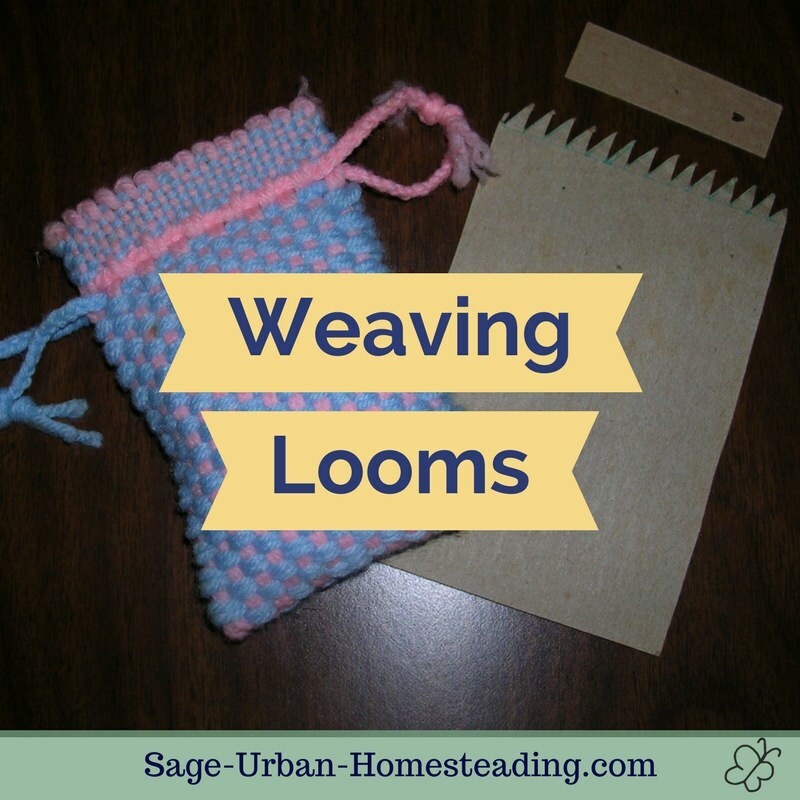 Read more about how to make a loom. Works best for balanced weaves. When two harnesses are lowered, the other two rise. These are quiet and easy to operate. Large and heavy. Difficult to tie-up but easy to operate. Similar to the counterbalance except the harnesses operate independently. Can be cardboard like for weaving a pouch (see photo below) or large and open like for tapestry weaving. An upright frame is typically used for Navajo weavings. There is also a frame style used by the Inca culture where four posts are planted in the ground. Basically the entire fabric size is already determined with the entire warp held taught permanently. Narrow for making belts and straps. Sits on a table with a winding path of posts to store the woven area under tension yet have it visible for keeping track of pattern repeats. The common rising shed loom where one harness or shaft is raised and the rest remain neutral. These require more physical effort to operate, but it's easy to change the tie-up and try different patterns. A loom in which the reed acts as the only harness with the two positions of up or down. 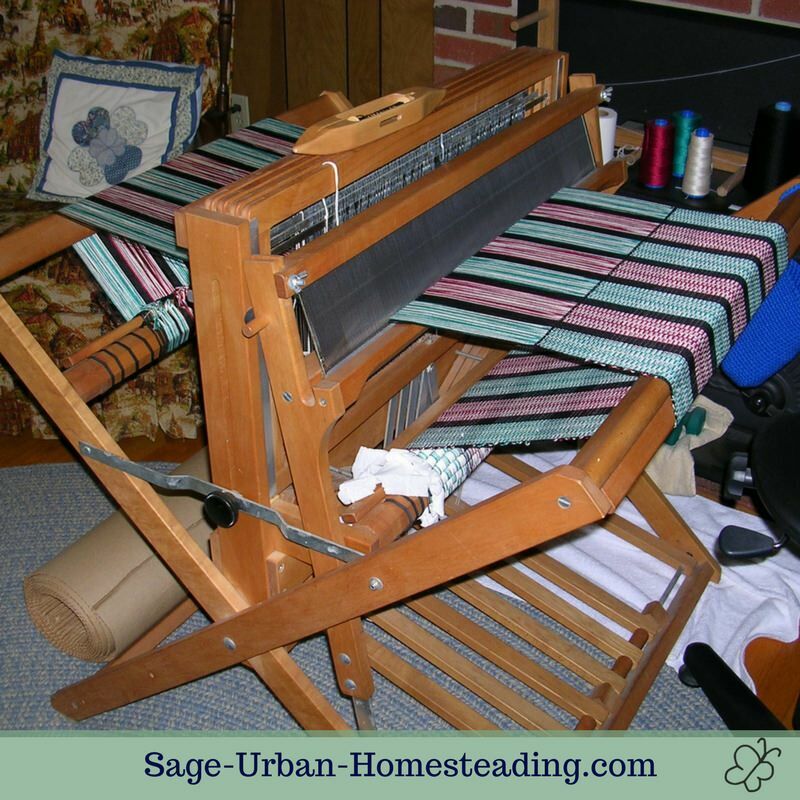 The rigid heddle loom helps to make a balanced weave. 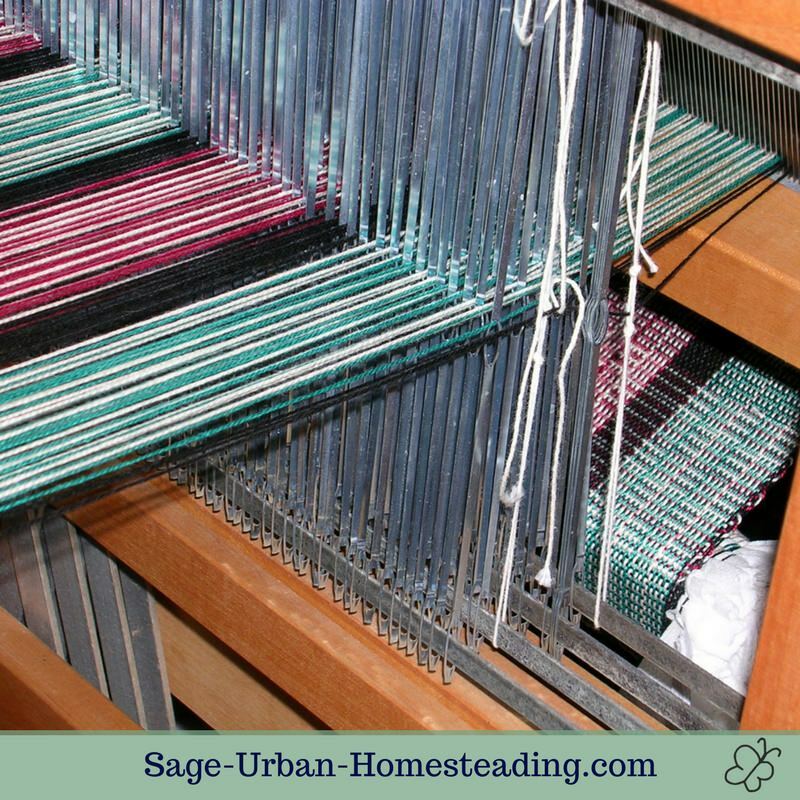 Looms can also be described by the surface they work on, such as a floor loom, table loom, or ground loom. My Baby Wolf floor loom is a type of jack loom and quite intricate, but a loom can be as simple as a piece of cardboard I can use to weave a pouch. 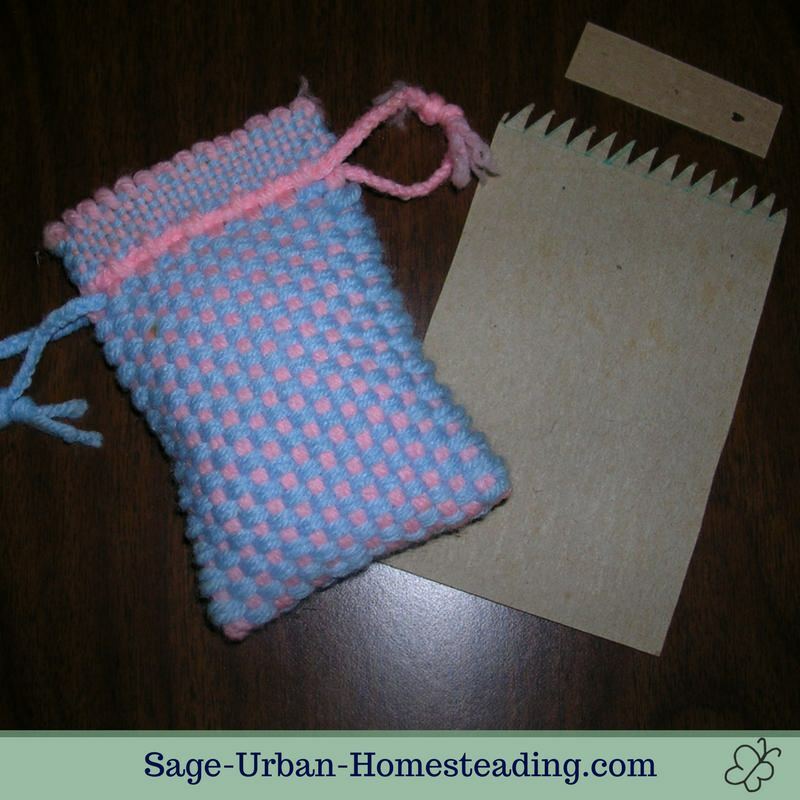 I used these pieces of cardboard to weave this pouch. On weaving looms the heddles are used to create the pattern. Don't confuse them with the reed which separates warp strands and beats the weft together or the weaving shuttles that carry the weft. Heddles hold the warp and move up and down with the harness. 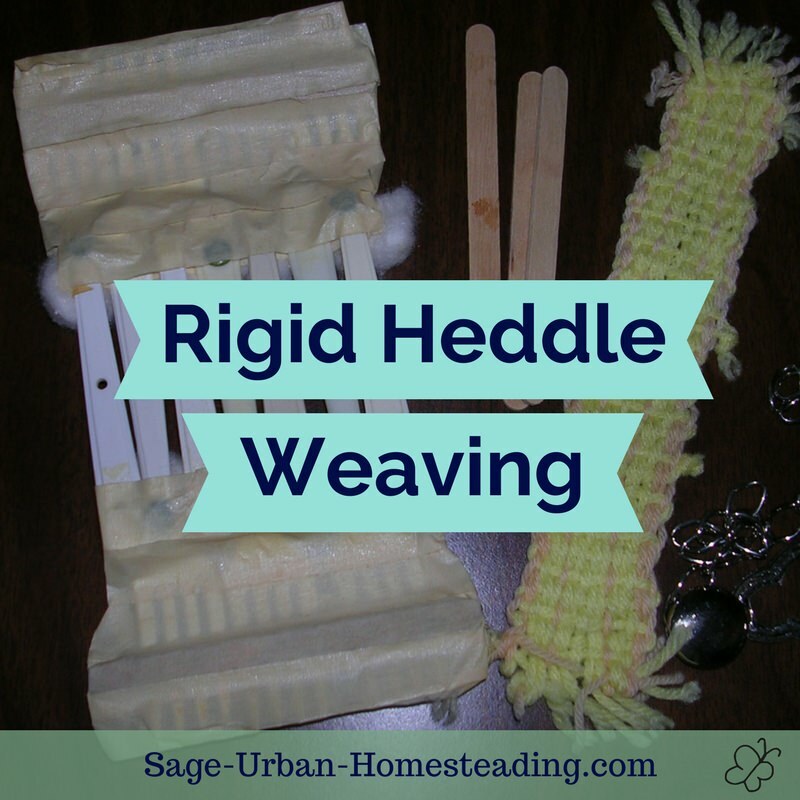 Unless you are doing rigid heddle weaving, there are five possible types to use. The self-adjusting types slide along the heddle bar to automatically space out in position. The ring in the center decreases the friction rubbing against the yarn so good for textured yarns. Heavy and noisy when operating the loom, even a little noise when someone stomps through the room and rattles them. The eye collapses so they're hard to thread, but they are the cheapest type and good for emergencies since you can make them yourself. Made of nylon. Position by hand. Quiet and easy to thread but expensive. Ideally, it would be helpful to have a different color on each harness. If you are making your own string ones, you can dye them. On one project, I had a loom warping emergency! What do you do when you run out of heddles? You make some out of string. As you can see, I have the flat steel type on my Baby Wolf floor loom, but I ran out on this project and had to add two string heddles for the last strands. There are different styles of shuttles specialized for different uses. 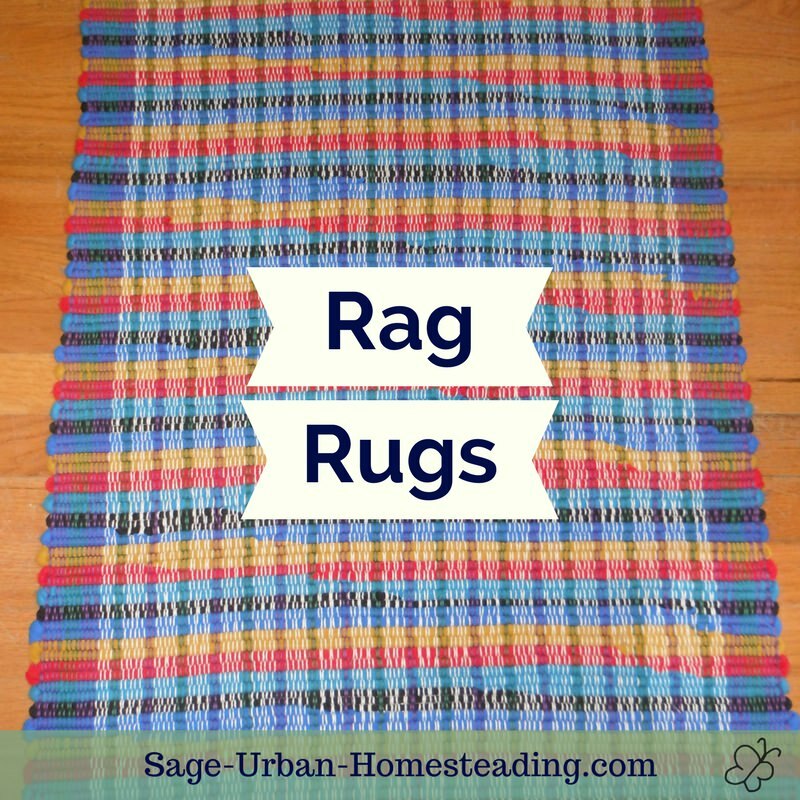 If you are weaving rag rugs, you need a shuttle with enough room for the strips of cloth. Most common and fastest since the yarn unwinds as it moves. They can be side fed or have the yarn coming out one end. The yarn goes on a bobbin, quill, or pern that is inserted inside. Room for rags to wrap inside from end to end. Smooth ride on all four sides. Room for rags but a smooth ride on only one side. Room for rags and thick yarns, but not smooth. Cheap and easy to make your own. 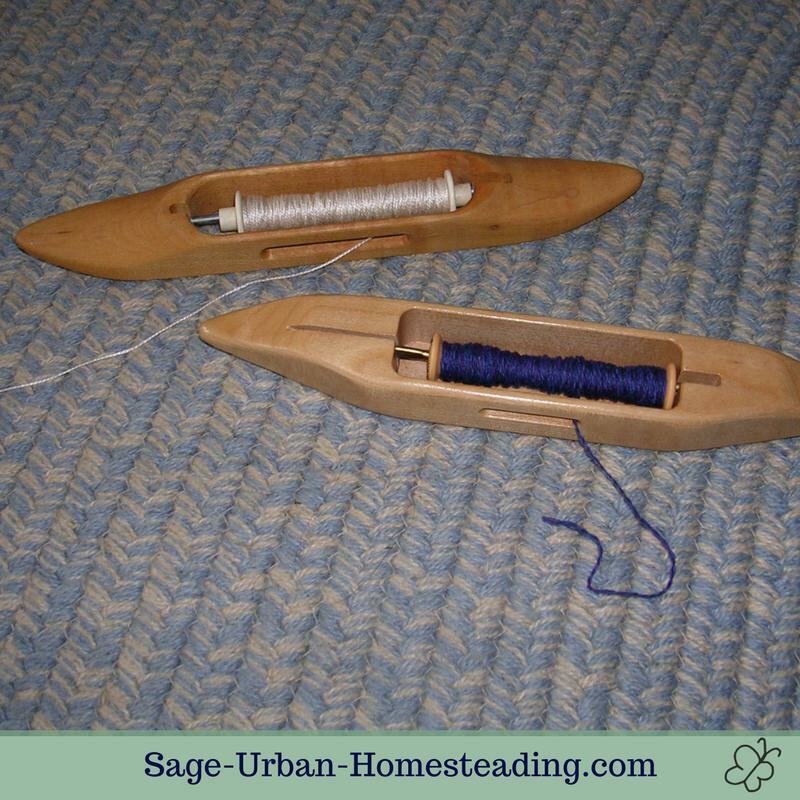 I use a boat shuttle most frequently with my weaving loom because I use a lot of wool yarn and cotton thread. I have two types of boat shuttles. Different brands like LeClerc and Schacht come in slightly different shapes and weights. It's a matter of personal preference. You really need to experiment and see which one feels good in your hand. I began by borrowing a loom on a trial basis, but I had to learn about weaving reeds fast. The old one in the weaving loom was rusted, and I needed to figure out how to buy the right size. It sounds soft, but when it comes to weaving looms, reeds are actually a large, hard metal part of the loom. It beats against the fell of the fabric. I think reeds are taken for granted when they're inside the weaving loom, but you realize how big and detailed they are when you take it out. I'm curious about how antique ones were made. 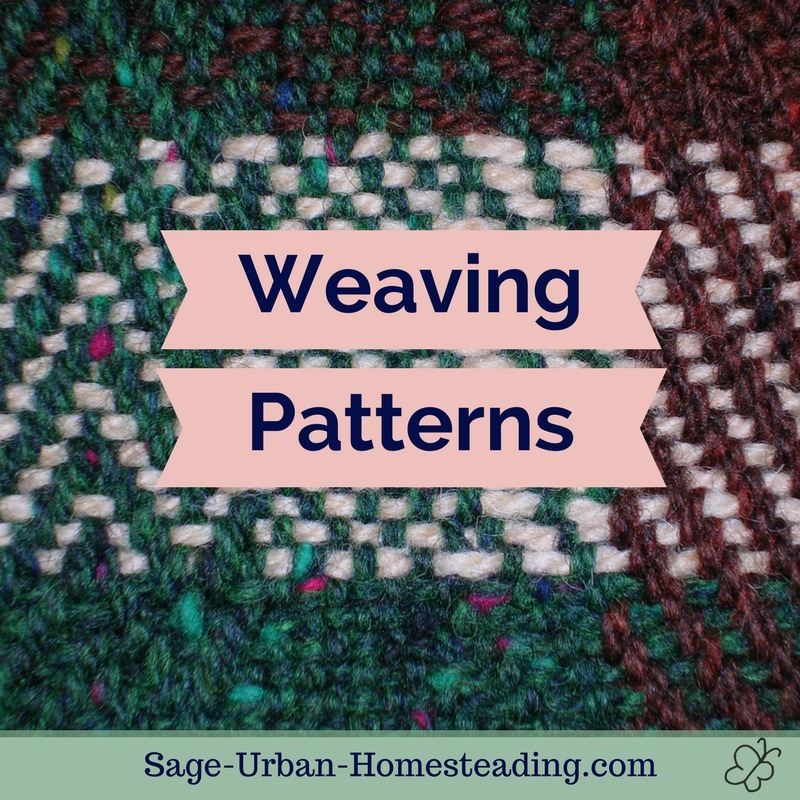 Weaving patterns specify the reed size and dent or epi, which is also referred to as the sett in weaving terminology. The most common sizes are 6, 8, 10, 12, or 16 dents per inch. The number is stamped in the metal on the end of the reed. It's most economical to buy one that can double or skip spaces to create other common warp setts, but clumping more than one thread per dent can cause reed marks, so go for higher sizes. There's an excellent chart in The Weaver's Companion that does all of the calculating for you and gives the order of sley when doing a sett different than the reed dents per inch.